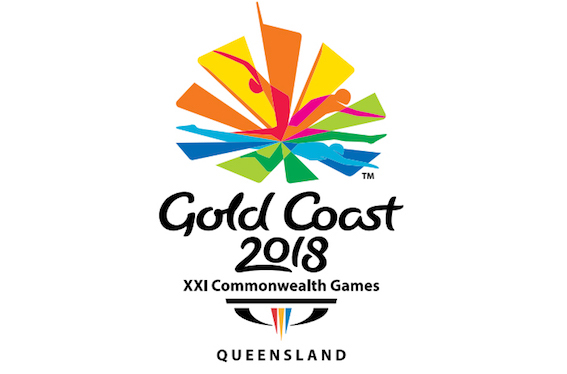 England and Scotland’s men’s and women’s teams face a complicated battle to land a place at the 2018 Commonwealth Games after it was revealed the tournament will be invitation-only rather than a qualification event being staged. 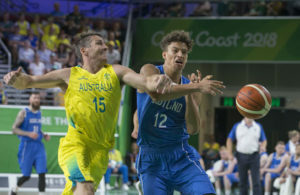 With home nations no longer competing separately in official international competitions, it is likely to force them to arrange a series of friendlies immediately after the current season has ended to assert their competitiveness before Gold Coast 2018 organisers and international governing body FIBA take their final decisions on the make-up of the field. 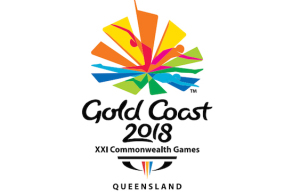 “Initially, Gold Coast 2018 need to identify the top four teams based on world rankings to be automatic selections and then come up with a formula to look at the rest of the places,” said Commonwealth Games Scotland chief executive Jon Doig. “The complication is with the home nations because they compete internationally as Great Britain. England took men’s and women’s bronze at the 2006 Commonwealths in Melbourne – the last time the sport was included – with Scotland’s men coming sixth. The newly-published selection criteria specify that the four wild card invites will take into account the potential strengths of the available squads – a minefield given that Gold Coast 2018 takes place during the global season – and head to head results with other possible participants or those with equivalent rankings as well as incorporating quotas for the various geographic regions involved. 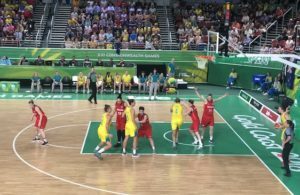 Currently Great Britain are fourth among Commonwealth nations in the FIBA rankings behind Australia, New Zealand and Nigeria – and third in the women’s behind Australia and Canada. However it remains unclear whether England would be handed that placing or be asked to prove their worth separately. The timing of the Games, to be held from 4-15 April 2018, will take place during the final stages of the British Basketball League and WBBL campaigns as well as domestic leagues across Europe and elsewhere – giving several nations a headache over securing the release of their top players. It is understood plans have already been drawn up to extend the BBL season from 2017 onwards to accommodate the new international calendar which will see qualifiers for the 2019 FIBA World Cup held during windows in November and February. However the Commonwealths may be a problem too far. And it is likely that, as in 2006, the BBL will not shut down for the duration.